Check out these clever fall handprint ideas from around the web! Oooh..very fun! I think we'll try a version of the tree--we love paint around here, and we did something similar to the turkey last year! 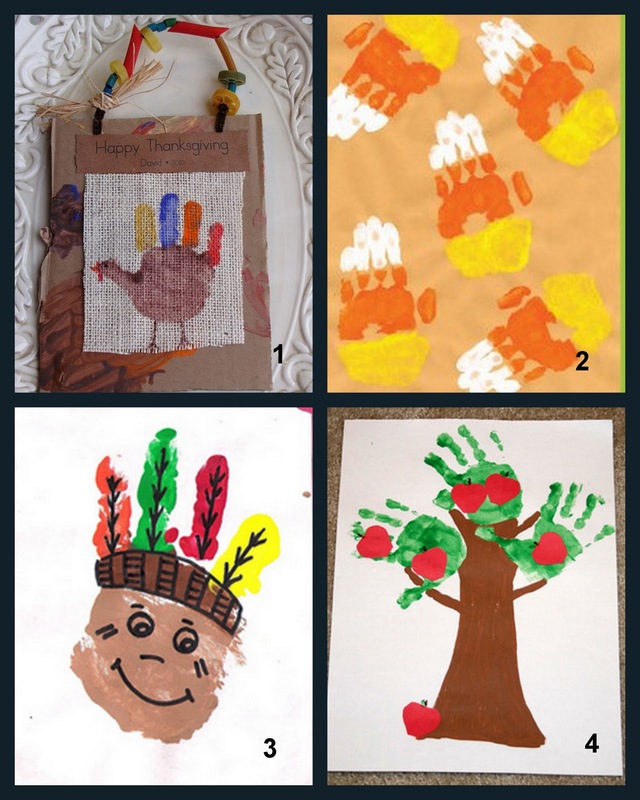 Thanks for sharing my handprint turkey! Thank you for sharing a great project! Buy Laptop-BRiTi provides a free online platform to Share Buy, Sell, Auction of New, Used, Second Hand Mobile Phones, Cars, Bikes, Laptops, Furniture and more at briti.in.